Millcraft, a longtime Domtar customer, recently topped more than $340,000 in donations to nonprofit organizations through its Buy & Give copy paper purchasing program. This unique paper program is a great example of our private label packaging and marketing services. 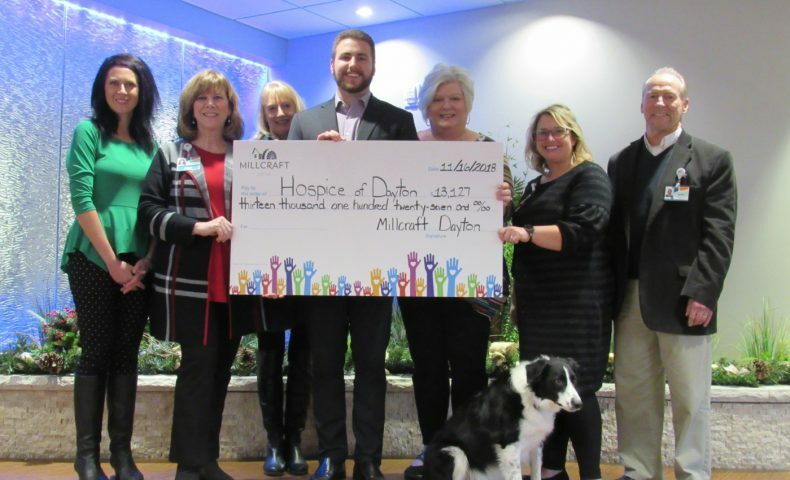 Since 2014, Millcraft’s Buy & Give paper program has given its business customers a way to support local charities through their purchase of Buy & Give paper. Each Buy & Give box is custom made by Domtar with private label wrapping and packaging, and then is filled with Domtar private label office paper. For each carton purchased through the paper program, Millcraft donates $1 to charity. “Employees in each of Millcraft’s sales regions pick a local charity to partner with that year, and it is up to each region to promote the product and the story behind the Buy & Give program,” says Courtney Enser, director of Millcraft Sales & Marketing. Continue reading about the impact of the Buy & Give program.